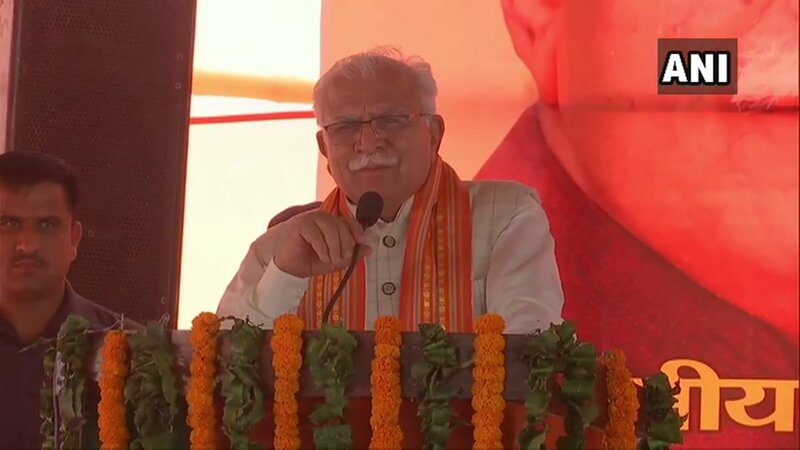 Bhiwani (Haryana) [India], March 30 (ANI): Haryana Chief Minister Manohar Lal Khattar on Saturday slammed Congress party for allegedly indulging in corrupt practices while being in power for several years. 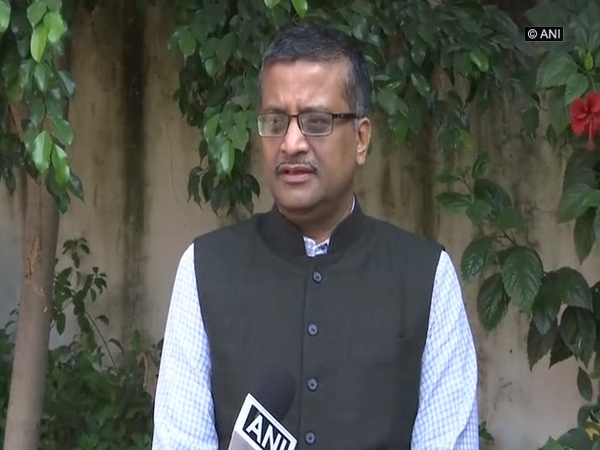 Chandigarh (India) Mar 18 (ANI): In a major relief to senior IAS officer Ashok Khemka, the Punjab and Haryana High Court on Monday directed Haryana government to remove negative comments from the Annual Confidential Report (ACR) of the bureaucrat. Jind (Haryana) [India], Jan 28 (ANI): Senior Congress leader Randeep Singh Surjewala here on Monday alleged that newly-found Jannayak Janata Party (JPP) and Aam Aadmi Party (AAP) have come together to "conspire" against former chief minister Om Prakash Chautala. 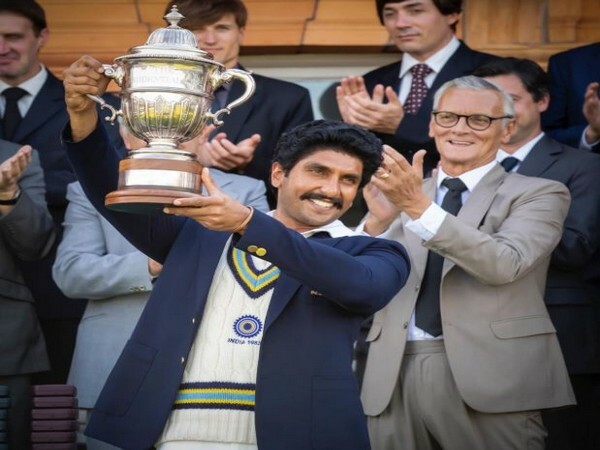 Gurugram (Haryana) [India], Jan 25 (ANI): At least seven bodies have been recovered so far after a four-storey building collapsed at Ullawas locality in Haryana's Gurugram, adjoining the national capital. 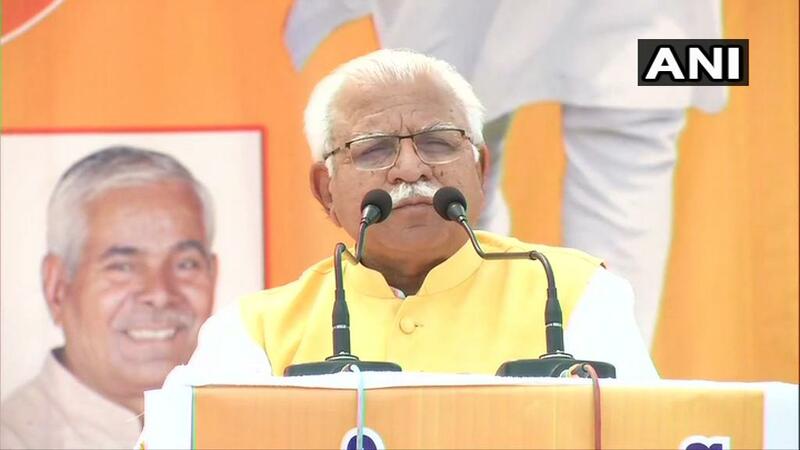 Chandigarh (Haryana) [India], Jan 24 (ANI): Haryana Chief Minister Manohar Lal on Thursday announced financial assistance of Rs three lakh to the family members of the victims who died in the Ullawas locality building collapse.